On May 17, 2017, Advocates for the West sent a notice of intent to sue to U.S. Silver and its parent corporation Americas Silver Corp., who own and operate the Galena Mine in the Silver Valley of North Idaho. 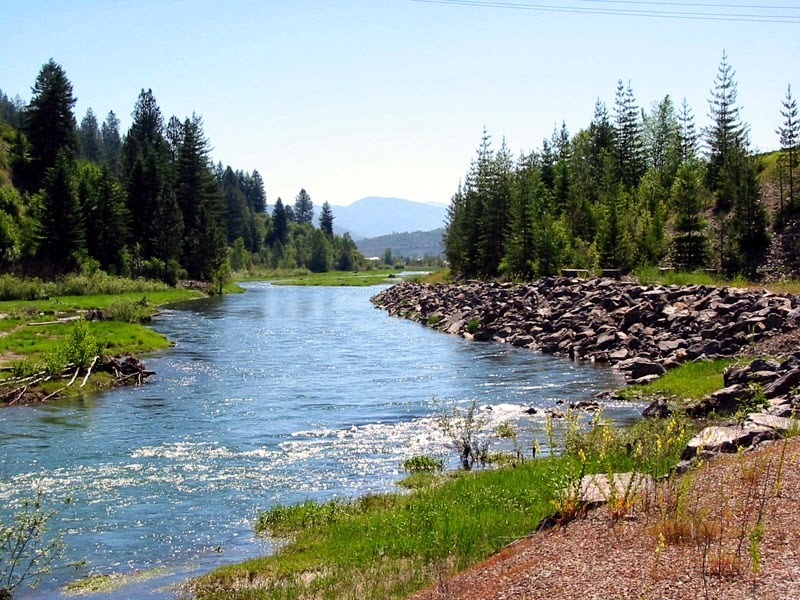 U.S. Silver is violating the Clean Water Act by discharging high levels of lead and other harmful pollutants to the South Fork Coeur d’Alene River. What Is the Galena Mine? The Galena Mine is a silver, copper, and lead mining and milling operation 2 miles west of Wallace, Idaho, and 1 mile south of I-90. The mine property covers nearly 9,000 acres and is a combination of patented, unpatented, and fee lands. The mine is located in the Silver Valley–a prolific historical silver, lead, and zinc mining area in North Idaho. Why We’re Concerned About Water Quality In the Coeur d’Alene Basin. Scenic Lake Coeur D’Alene is one of Idaho’s largest lakes. The lake is 25 miles long with over 100 miles of tree-lined shore. The lake is fed primarily by the Coeur d’Alene River, including tributaries that flow out of the Silver Valley. Historical mining in the Silver Valley left behind large, exposed quantities of mine tailings and other wastes contaminated with lead, zinc, silver, cadmium, arsenic, and other substances that are hazardous to humans, fish, and waterfowl in the Coeur d’Alene Basin. And as communities in the Silver Valley have shifted focus to recreational tourism and light manufacturing, some mining remains. Environmental cleanup began in the Coeur d’Alene Basin in the 1980s. That work continues to this day, as much work remains to be done to cleanup old messes. Ongoing and new mining in the Silver Valley risks undermining the progress being made. What Advocates for the West Is Doing About It. Our attorneys are representing the Idaho Conservation League in this Clean Water Act citizen suit against U.S. Silver. The most immediate goal of this lawsuit is to get U.S. Silver to start complying with water pollution limits. 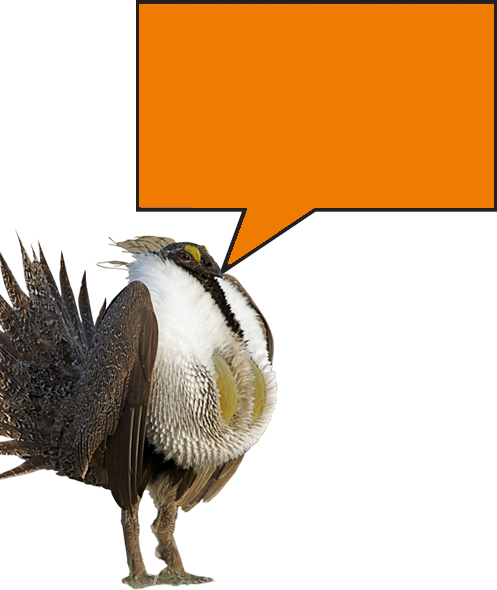 Additionally, we seek to hold U.S. Silver accountable for the times it discharged pollution in excess of those limits, and to protect the people, fish, and wildlife of the Coeur d’Alene Basin.